I went on a bit of a beauty haul this weekend. It was getting to the stage I was literally out of everything but eyeshadow, so I though it was about time! I love makeup shopping, thing is I always end up buying more than what I went out for! You lot recommended this, a lot! 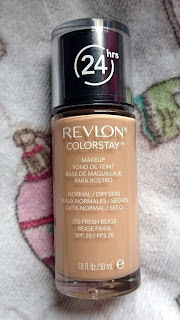 I love Estee Lauder foundation but not the price tag, so you lovelies told me to give this a shot. I've worn it for three days now and I'm loving it. It's super easy to blend, it dries really quickly and it does last all day. I'm not worrying about having to touch my makeup up all day, which I love! I will be purchasing this beauty again for sure. I was sent this not too long ago to try because I have lost so much weight I do have stretch marks (like everyone else alive!). 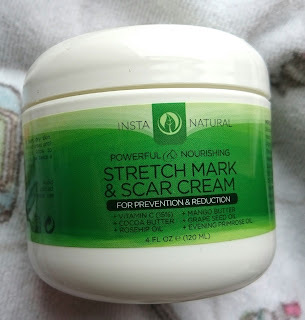 It's a super moisturising cream that is meant to help heal newer stretch marks and scars and help improve the appearance of older ones. 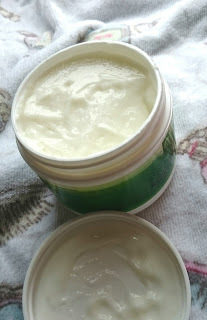 My skin is now softer and less dry but I don't think it's really made too much of a difference to my stretch marks! I've yet to try this! 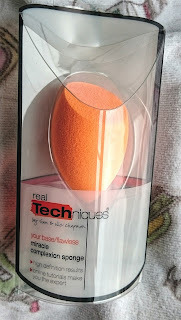 I saw it and thought I'd give it a shot as I've tried a few various shaped makeup sponges! It promises to give high definition results and the various sides of the sponge are for different parts of the face. I think you do get what you pay for with makeup sponges but in a whole, I haven't found one yet that's blown me away! Makeup Revolution Blusher in HOT! I'm a sucker for pink blushers so when I saw this, I had to buy it. 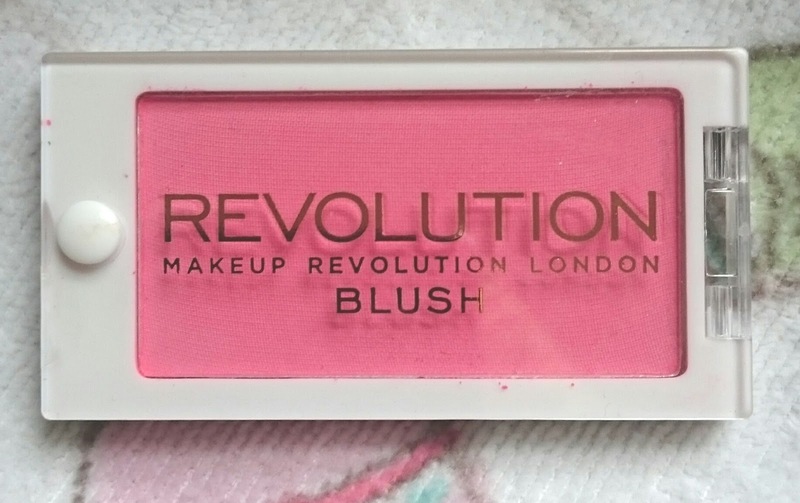 I've never tried any Makeup Revolution products but I've heard such good things I knew I couldn't just buy blusher from them! I've used this for a few days now and I'm really pleased with it. It's a lovely buildable color that is easy to blend and lasts all day! How long have I wanted this beauty for?! I finally got it! YAY! It's lived up to all my expectations! 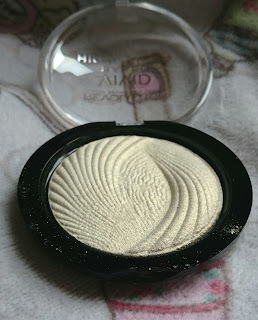 I adore highlighter but hate super glittery ones and this is perfect. 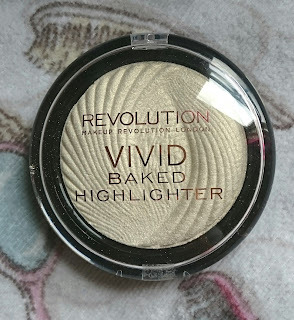 It reflects light and gives me the highlight I want without being over the top! It's a perfect everyday highlighter and I think I'm going to have to buy all the shades available! Can I just start by saying this mascara was £2. For £2 I wasn't expecting much but I am pleasantly surprised! 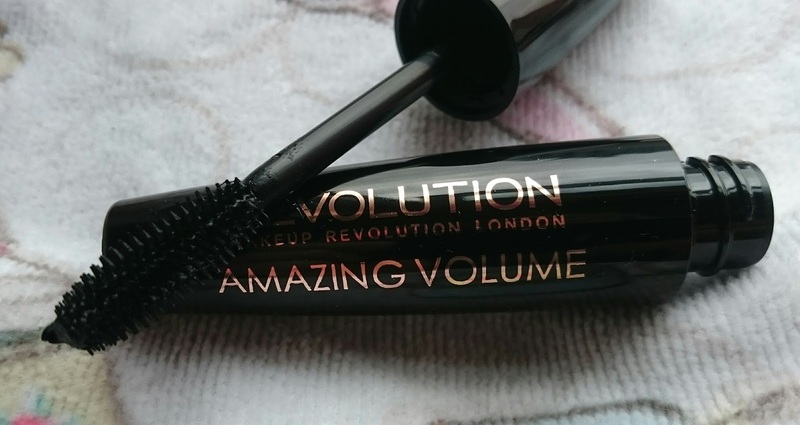 It doesn't give me any more volume than my natural lashes already have but it is a gorgeous deep black and it does last all day. I haven't found it smudging or flaking! While I don't think this will be my everyday mascara it's perfect for those days you don't want to wear heavy makeup or as a top up coat for your handbag. 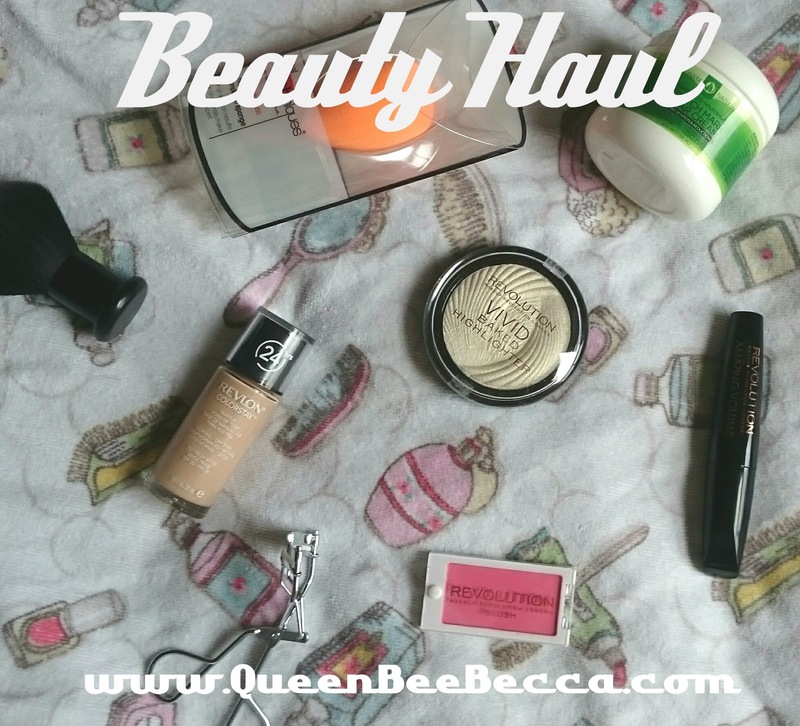 What beauty bits have you brought recently? *This post contains items I received from companies for a review.